Cheetah Conservation Botswana aims to conserve Botswana’s important cheetah population through scientific research, community outreach and education, working in collaboration with communities, government and relevant stakeholders to promote coexistence with Botswana’s rich diversity of carnivore species. 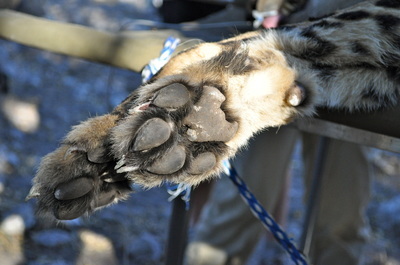 Cheetah Conservation Botswana (CCB) aims to conserve Botswana’s cheetah population through scientific research, community outreach and education, working in collaboration with communities, government and relevant stakeholders to promote coexistence with Botswana’s rich diversity of carnivore species. 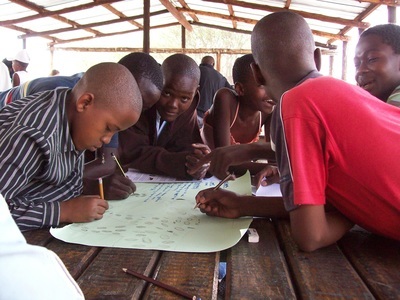 CCB has been in operation for 12 years and is a well-respected conservation NGO nationally and internationally. CCBs focal area in the Western Kalahari has some of the highest densities of cheetah in the world but also the greatest levels of cheetah conflict. 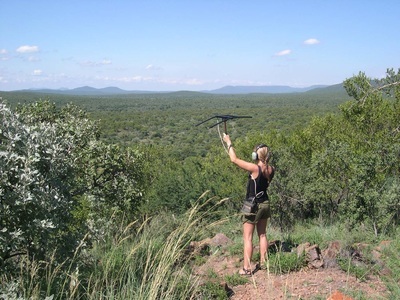 The region is also critically important for habitat connectivity from the southern part of the country from Kgalagadi Transfrontier Park through to the Central Kalahari Game Reserve and further into northern Botswana and west into Namibia. 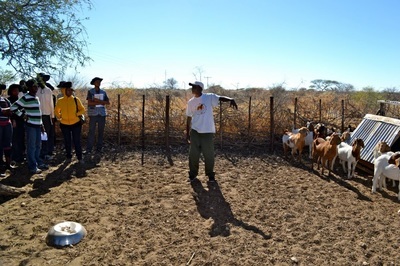 The region is a key area for their long-term conservation and it is essential that support is provided to the farming communities to reduce retaliatory killings and maintain community livelihoods. 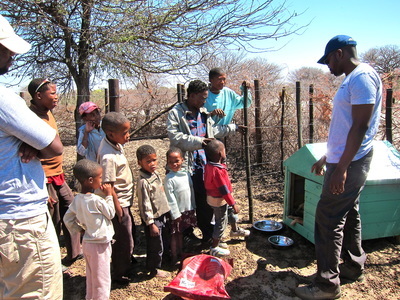 CCB works to reduce human carnivore conflict and improve farming management practices in the Kalahari region, through farmer training workshops; a livestock guarding dog placement program; demonstration farms; farmers networks; testing conflict mitigation methods; environmental education, scientific research and government engagement. The organization aims to conserve cheetahs and other carnivores while developing a more sustainable future for Kalahari communities. Over the past century, the world’s cheetah population has declined by 90%. Sadly, there are now only 7000 cheetahs left in Africa. Human encroachment has contributed to the loss of 75% of the area where they used to roam. 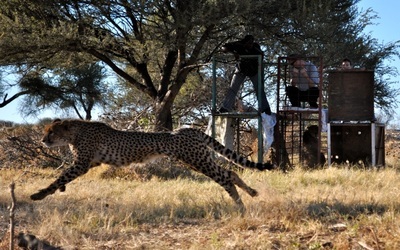 Botswana is one of the cheetahs’ primary strongholds, with approximately 2000 of the world’s remaining cheetahs. Its central position on the continent makes it an important strategic region, providing connectivity between remaining cheetah populations. From an ecological perspective, agricultural farmlands serve as critical habitat for cheetahs throughout their range as they tend to be outcompeted in protected areas that hold higher densities of larger competing carnivore species. Nearly 78% of cheetahs are estimated to live outside reserves on unprotected lands, where they come into conflict with farmers. 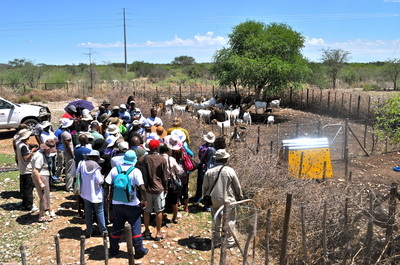 Subsistence livestock farming is the main source of income generation in the majority of rural communities in Botswana. However, such areas are becoming increasingly overgrazed and poorly managed. Livestock production is not effective, carnivore conflict is high, and wildlife populations continue to decline. Currently, human-wildlife conflict is the greatest threat to Kalahari carnivores, especially threatened cheetah and wild dog populations. A significant pressure on remaining cheetah populations comes from lethal persecution by farmers. 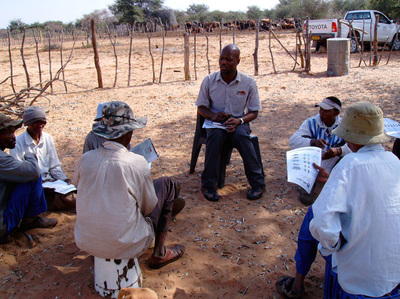 Whilst farming communities are understandably concerned about their livestock welfare, cheetahs account for only a small percent of livestock loss, with the majority coming from drought, disease, theft and ineffective management. Using integrated farm management methods to reduce stock losses, it is possible for farmers and wild carnivore species to successfully live together.